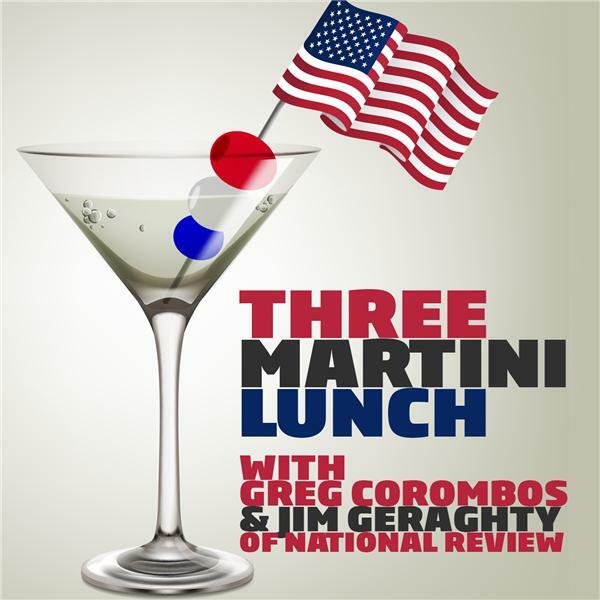 Jim Geraghty of National Review and Greg Corombos of Radio America shake their heads as the Republican National Committee furiously tries to line up a few Democrats to push Mike Pompeo over the finish line as the next Secretary of State. They also hang their heads as large percentages of Americans demonstrate very poor knowledge about the Holocaust, including 41 percent of Americans and 66 percent of millennials who have no idea what Auschwitz was. And they throw up their hands, as the Republican National Committee tries to discredit the upcoming media blitz from former FBI Director James Comey by favorable quoting Nancy Pelosi, Chuck Schumer, and Maxine Waters.